Lava Thomas's studio practice takes a wide range of thematic and material approaches. She utilizes a variety of techniques suited to the concept and evolution of each project – from drawing, painting, printmaking, and photography to sculpture and site-specific installations. Informed by feminist discourse, alternative approaches to portraiture, secular and religious ideas of the sacred, and African-American devotional and protest traditions, Thomas considers themes of social justice, female subjectivity, current events and the shifting tides of history. Thomas is a native of Los Angeles, California; she studied at UCLA's School of Art Practice and received a BFA from California College of the Arts. A Djerassi Resident Artists Program Fellow, she is a former board member of the Djerassi Residents Artists Program and the Alliance of Artists Communities. In 2015 she was awarded the Joan Mitchell grant for Painters and Sculptors. In 2017 she was awarded an Artist in Residence at the Headlands Center for the Arts. Her work has been exhibited at various institutions including the Museum of the African Diaspora in San Francisco; the International Print Center in New York; the Betty Rymer Gallery at the School of the Art Institute in Chicago; the California African-American Museum in Los Angeles; the Riverside Art Museum; the Museum of Contemporary Art in Boulder, Colorado; Paulson Fontaine Press; Wight Gallery at UCLA; the San Francisco Art Commission Gallery; the San Jose Institute for Contemporary Art; and the Berkeley Art Center. Her work is included in the permanent collections of the United States Consulate General in Johannesburg, South Africa; the Smithsonian American Art Museum in Washington, D.C.; and the M.H. de Young Museum in San Francisco. You just viewed Lava Thomas' Profile on Blck Prism. 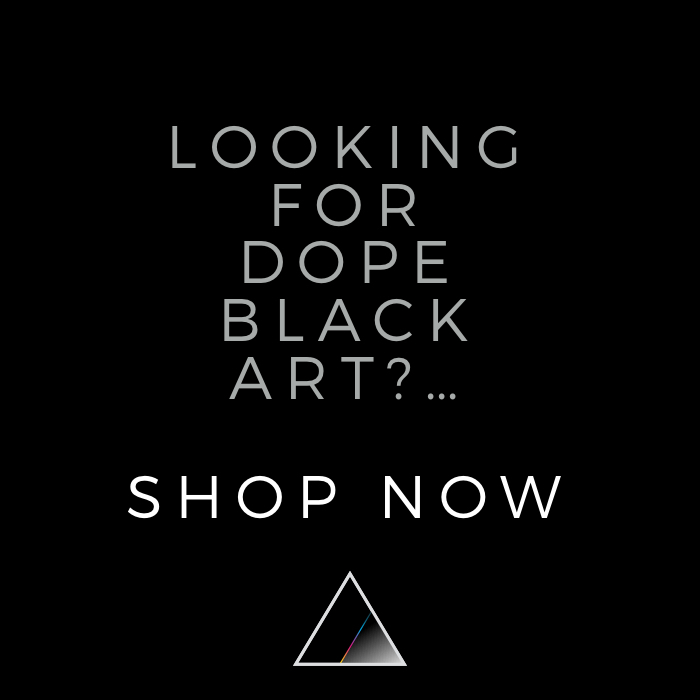 Keep exploring to find more Black art for sale from top artists creating Paintings, Photography, Sculpture, and Prints like Lava Thomas.